Vender Day for Dr. Zodiak's Moon Rocks!! Moon rocks are becoming a hot industry item in Arizona for all medical marijuana patients. Come check them out during our vendor day! Dr. Zodiak's Moon Rock Reps and Education day at H4L North! Come down to Health For Life North on Tuesday, May 22nd from 12:00pm -3:00pm! 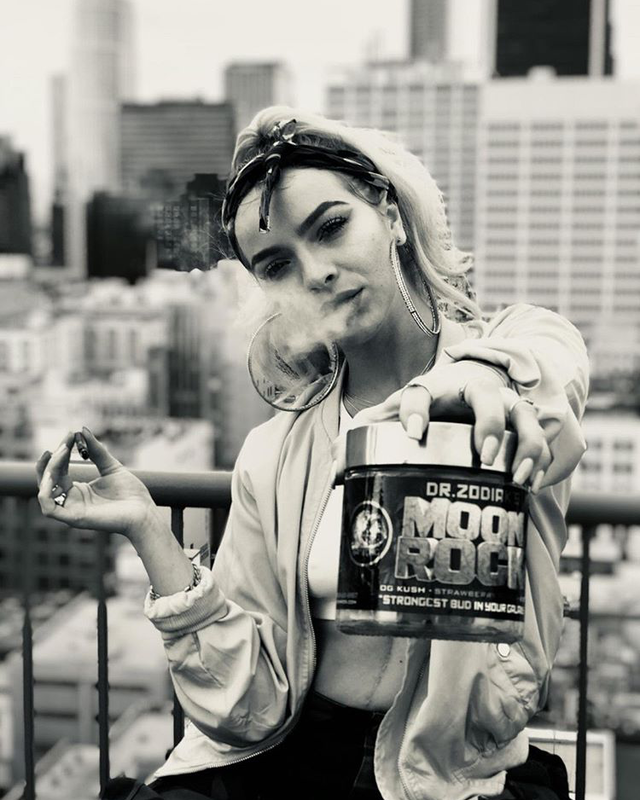 Dr. Zodiaks Moonrocks is a very powerful medical marijuana product. The Rosin these buds are infused with and which is obtained from the strain through a set of different processes, ranges up to 84% of THC and 0.15% CBD. In small doses it is effective at reducing pain, improving appetite, curing nausea, dispelling anxiety, and many other benefits!! Free 1/2g Moonrock with any Moonrock purchase OR purchase over $50 during event times only. Moon Rocks are small flower buds wrapped in concentrates and then rolled in Keif for max potency!